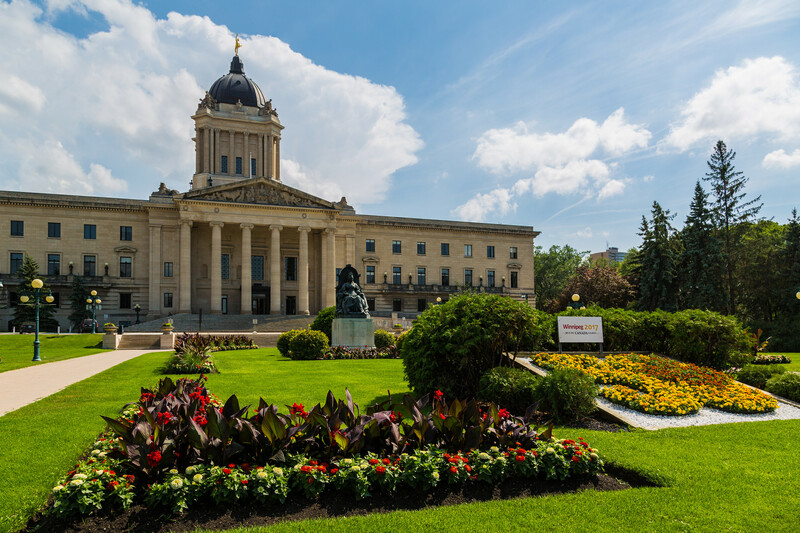 The Manitoba government has announced the creation of an implementation office that will co-ordinate work across government to achieve its climate and green plan, which was introduced in March of last year. work collaboratively to foster relationships with stakeholders, other jurisdictions, and non-government organizations. The office will be led by Kathleen Rich, assistant deputy minister, who comes to Manitoba with over 20 years of experience in climate-related policy and senior level management. The office will be composed of existing staff from across various government departments. By working within one organization, they will be better positioned to break down siloes, eliminate duplication, and focus on the climate and green plan, the premier said. In addition to conservation and climate adaptation measures funded through Conservation Trust projects, a number of projects developed by the climate office will be finalized in the coming months, according to the province. It was also stated that these measures will be the result of scientific and economic analysis, stakeholder engagement, and the advice of the Expert Advisory Council on the Climate and Green Plan.